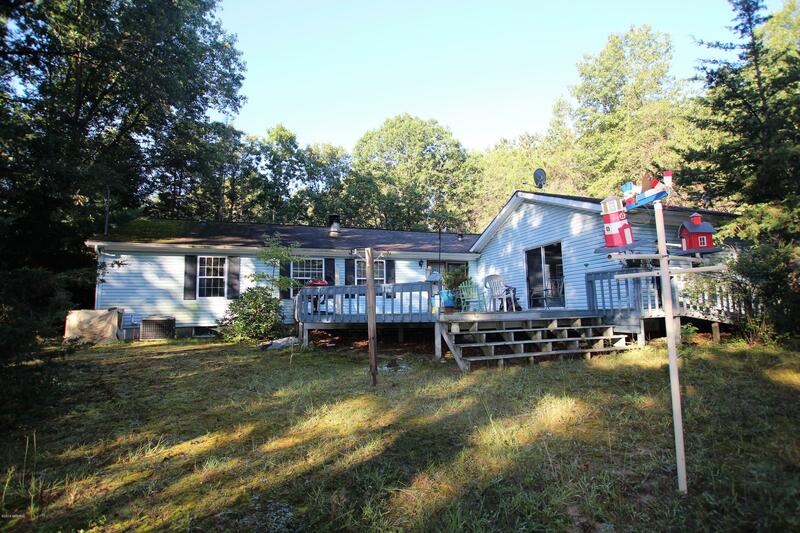 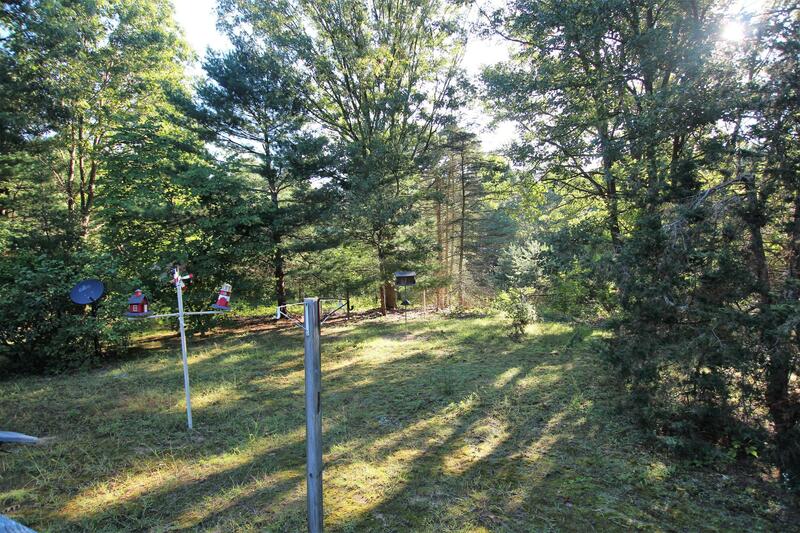 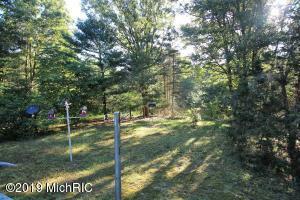 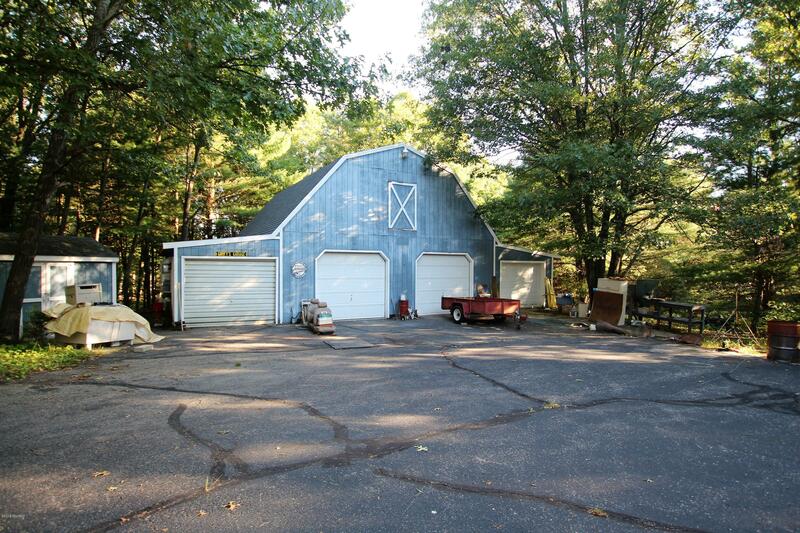 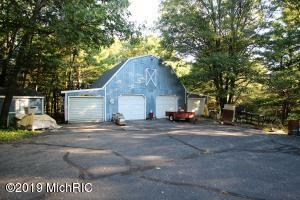 Totally secluded 5 wooded acres with a 30 x 50pole barn with 4 separate over head doors, with220 electric, cement floors and heat. 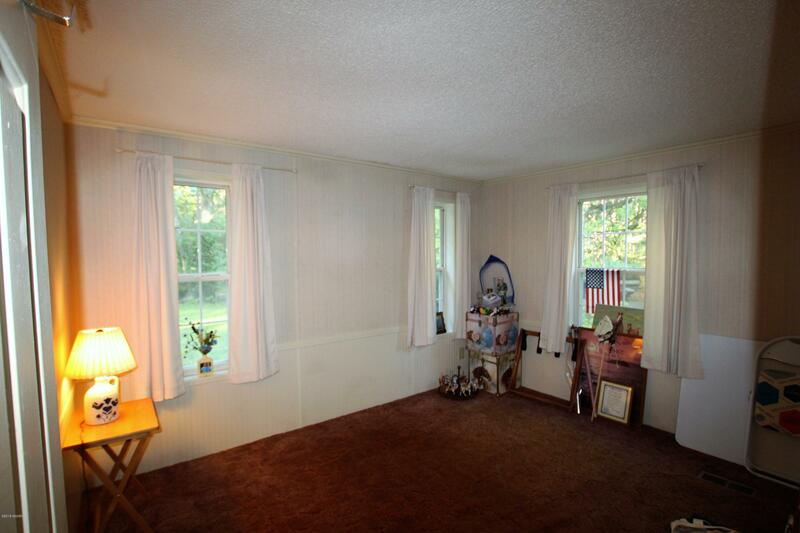 Ideal for a hobby shop! 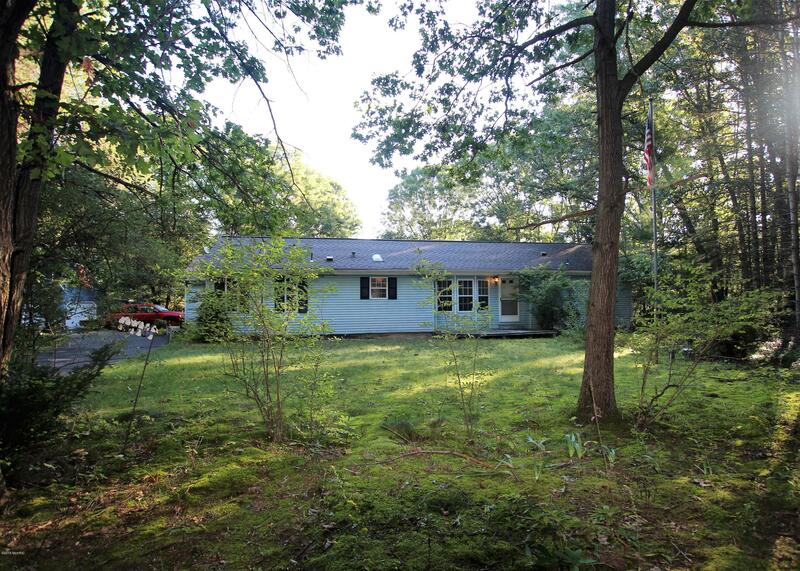 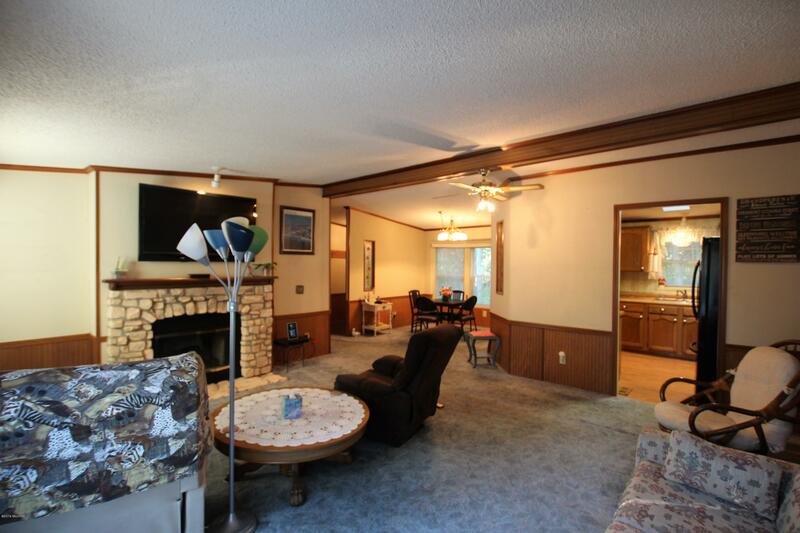 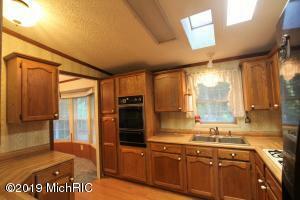 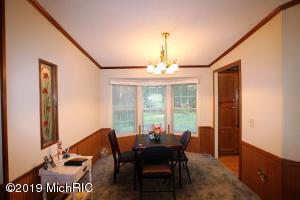 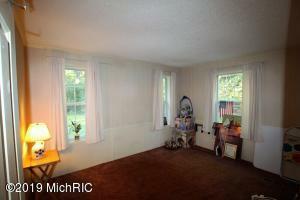 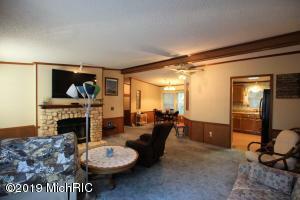 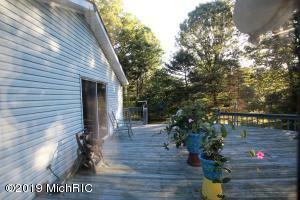 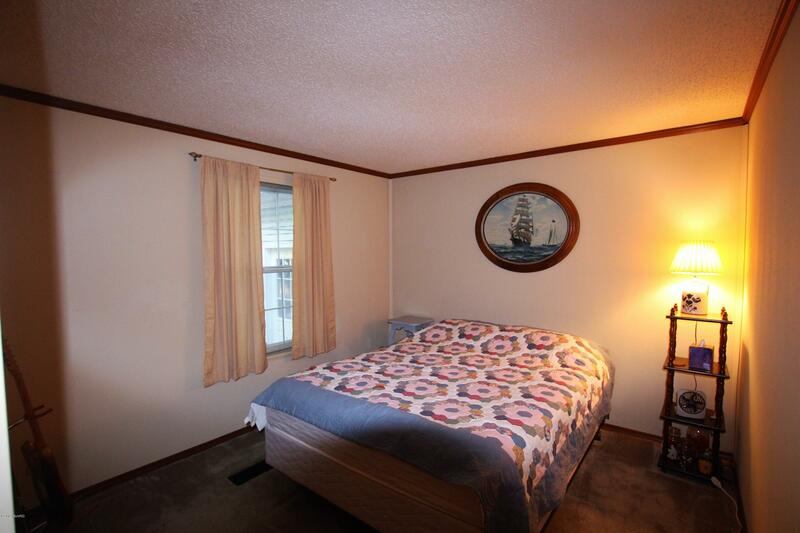 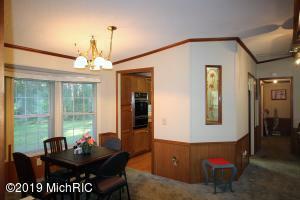 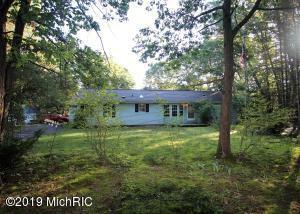 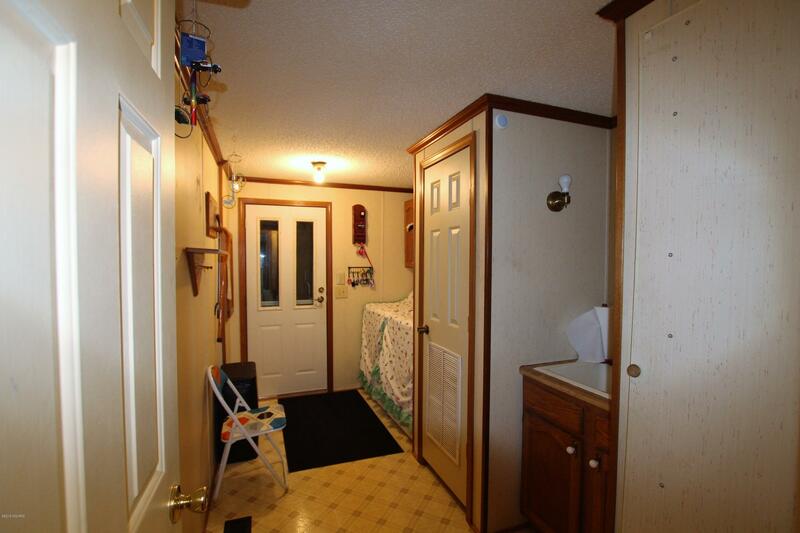 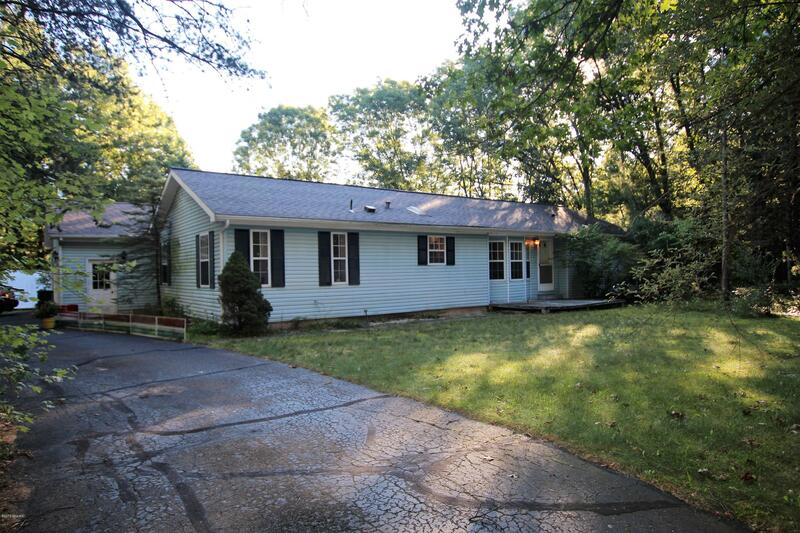 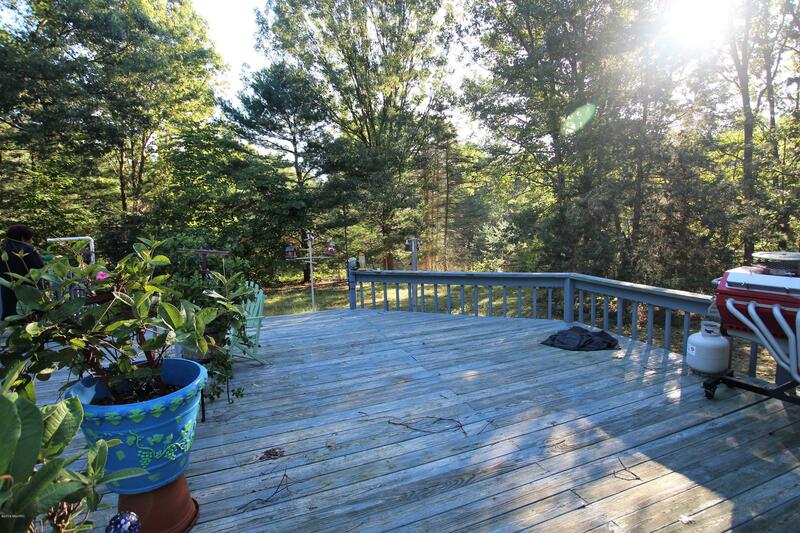 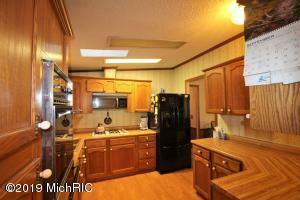 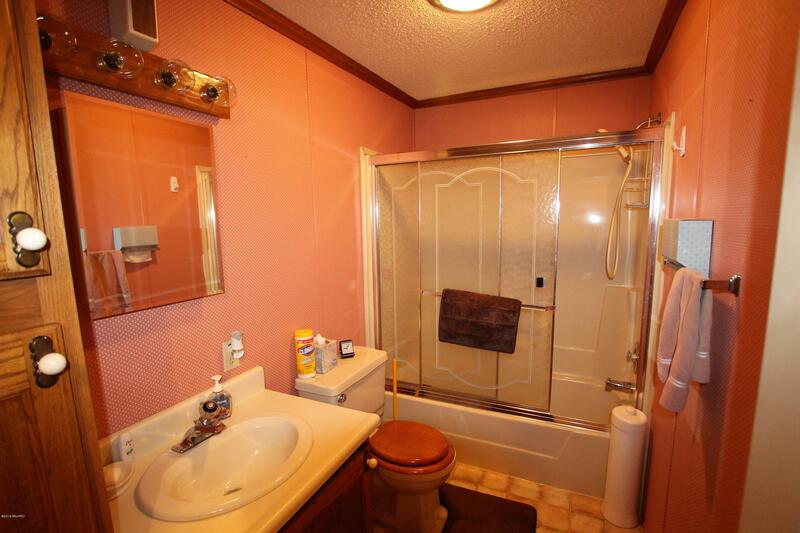 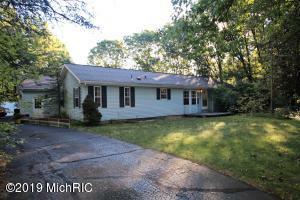 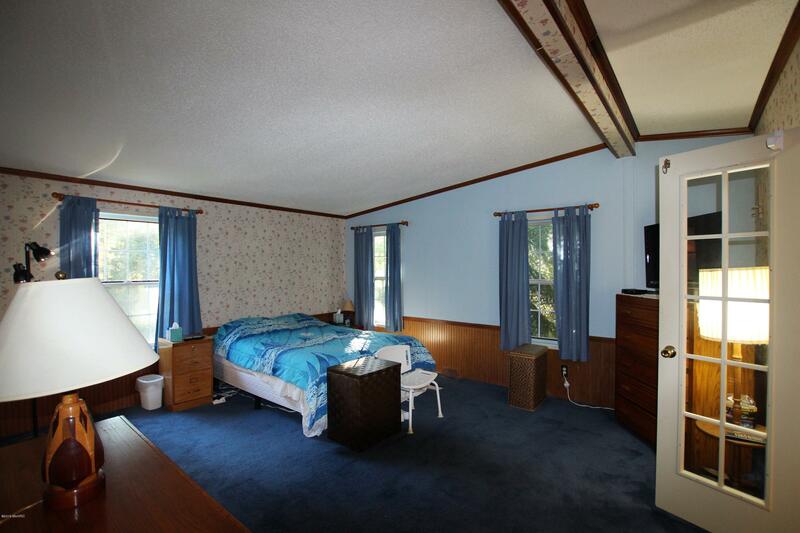 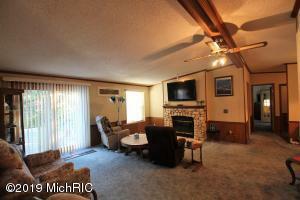 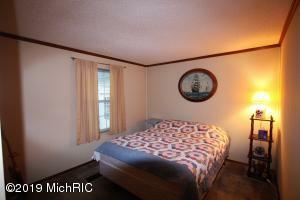 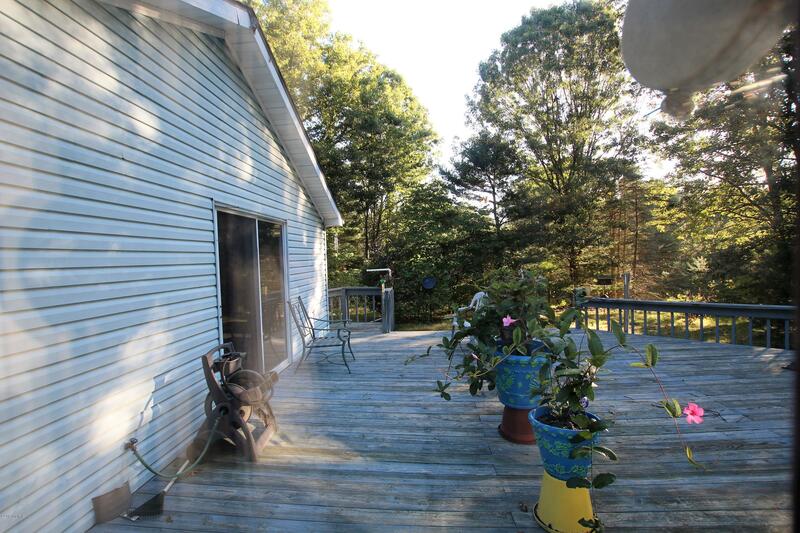 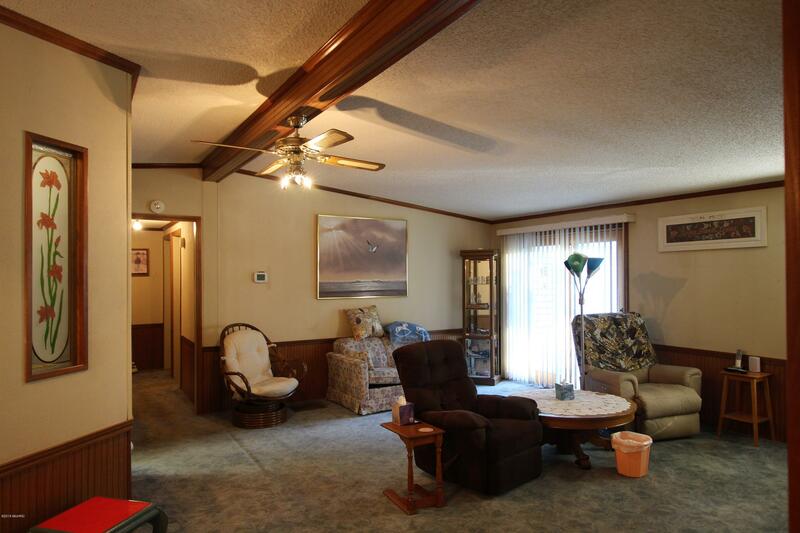 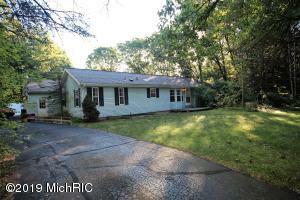 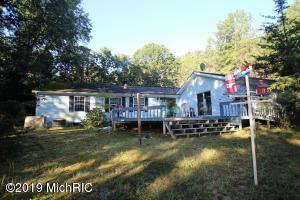 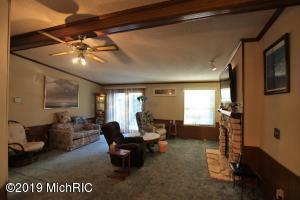 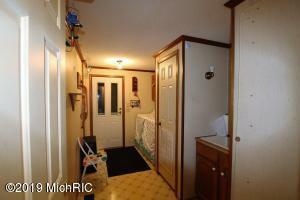 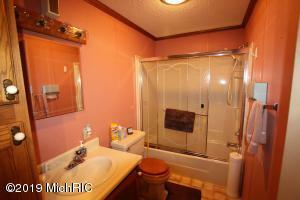 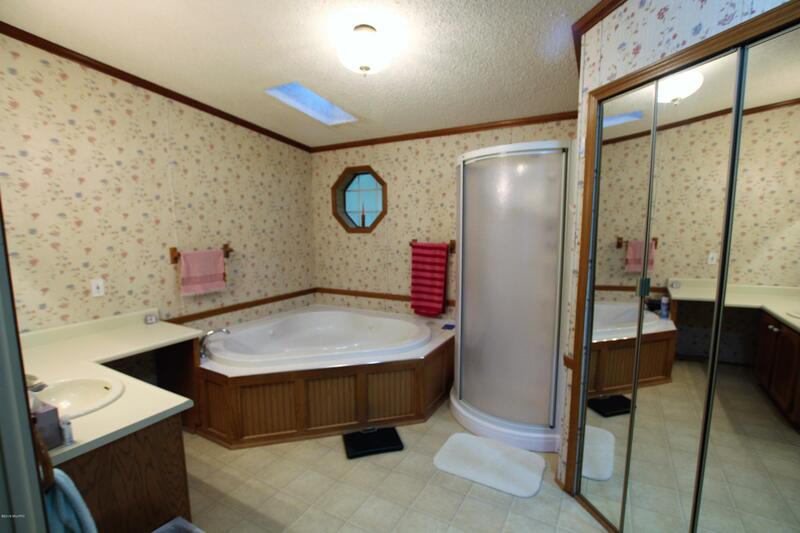 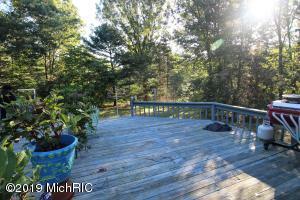 Home has 3 bedrooms, 2 full baths, family room with see through fireplace to the office. 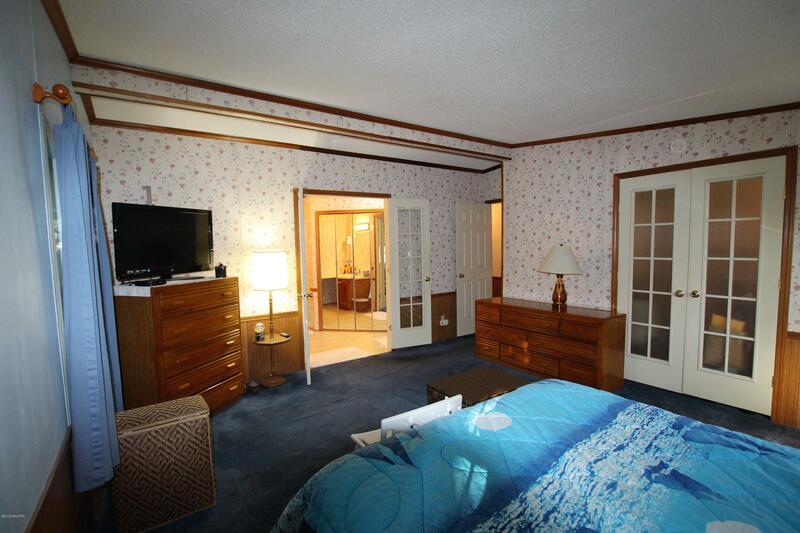 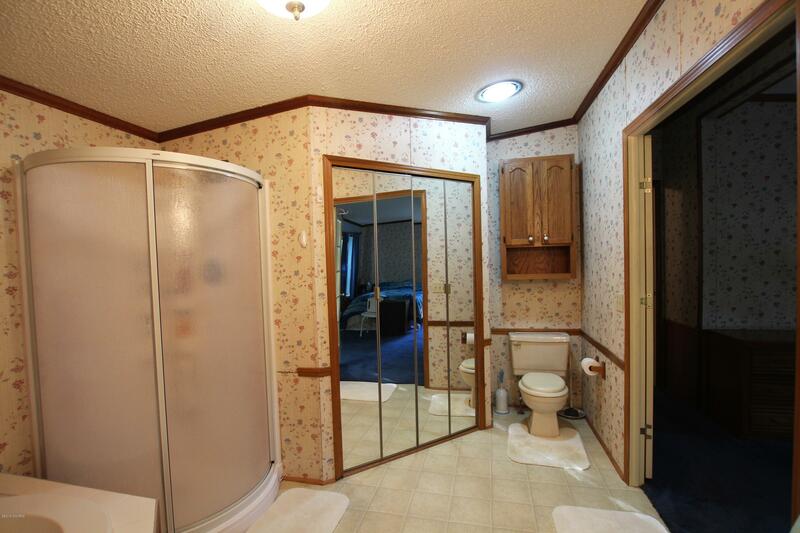 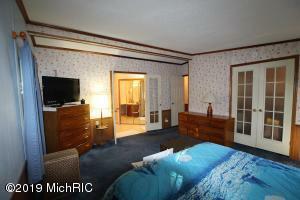 Large master bedroom & bath. 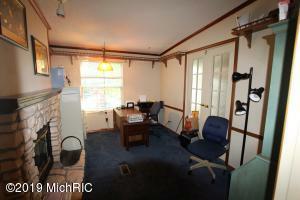 Full basement with a 2 stall attached garage. Access basement through the garage.